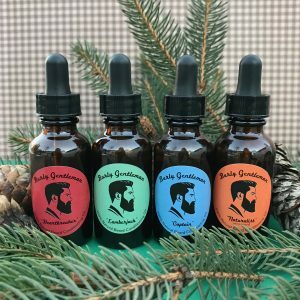 Finally a solid deodorant that actually works for men and women! 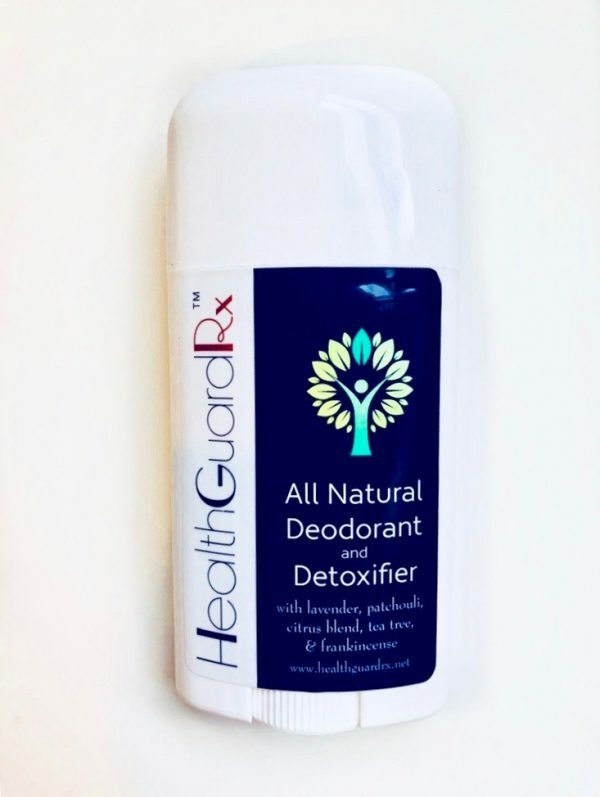 HealthGuardRx™ Solid has all of the great detoxifying ingredients found in the HealthGuardRx™ Oil Blend with the added benefits of other natural ingredients for those who prefer a more mild scent in a solid base. 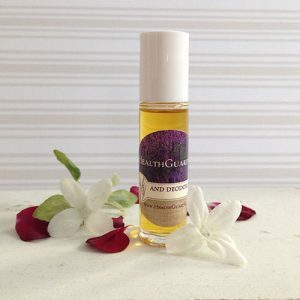 Whether you are exercising, working in the heat, traveling, or relaxing, this blend will kill bacteria, promote lymphatic cleansing, and keep you smelling fresh ALL day long!